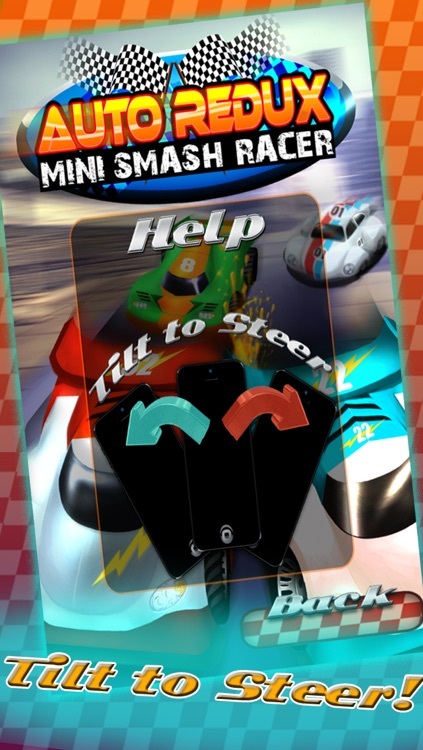 Strap down and get ready for the Tiny Race of your Life! 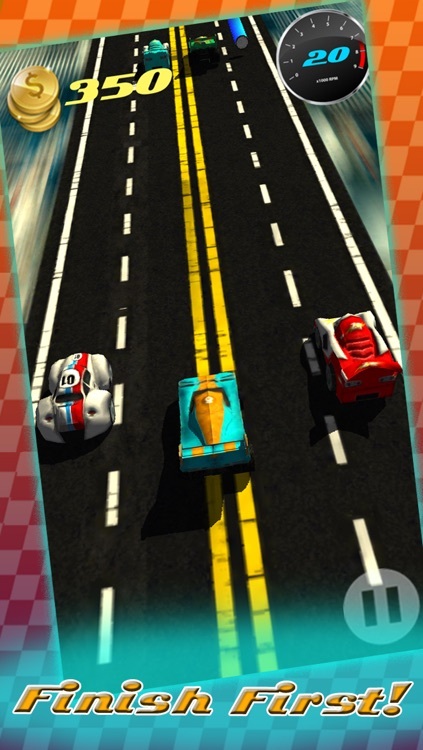 Race on the Road as you do on the Tracks, Roaring Motors will make your Heart pump! Real Reckless Cars from your Pocket, Racing on a Speedway! 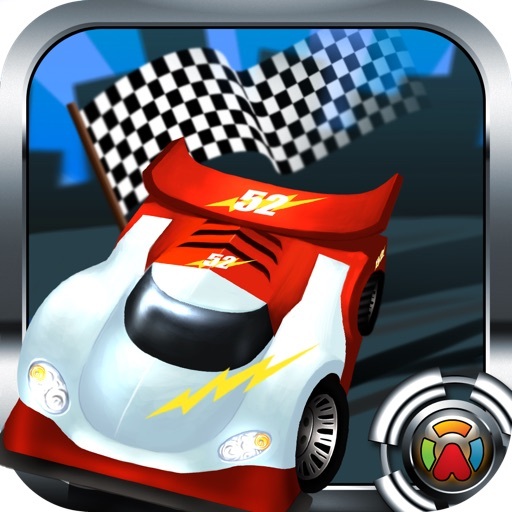 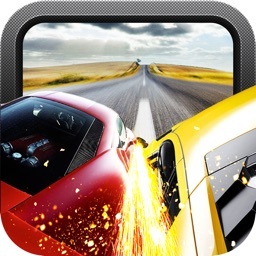 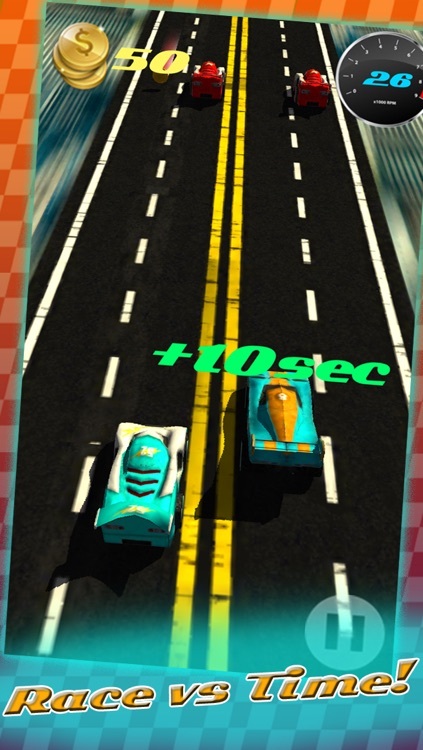 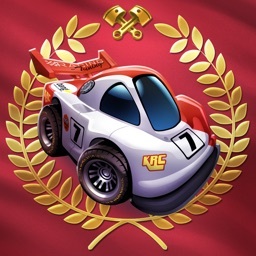 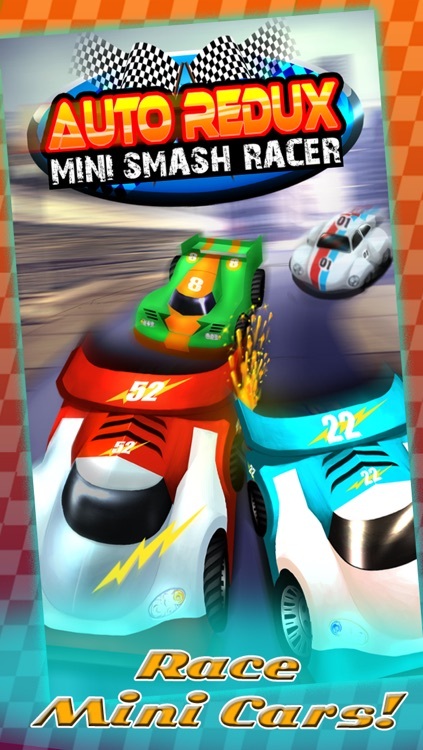 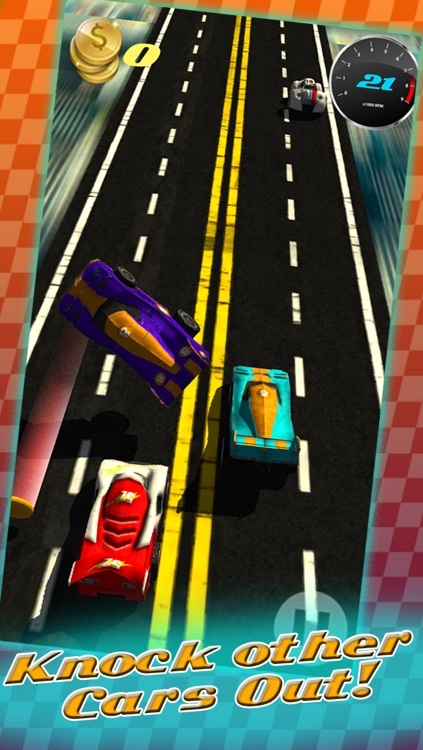 Just Tilt your iPhone to Steer Left and Right, avoiding High Speed Crashes with your Opponents! 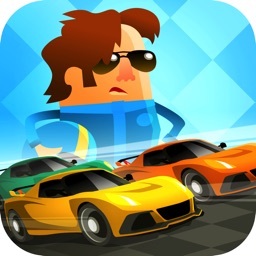 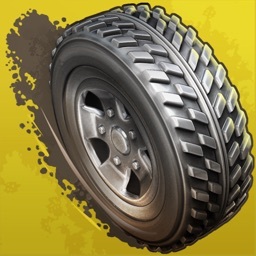 JOIN THE AUTO REDUX COMMUNITY TODAY AND RULE THE LEADERBOARD!